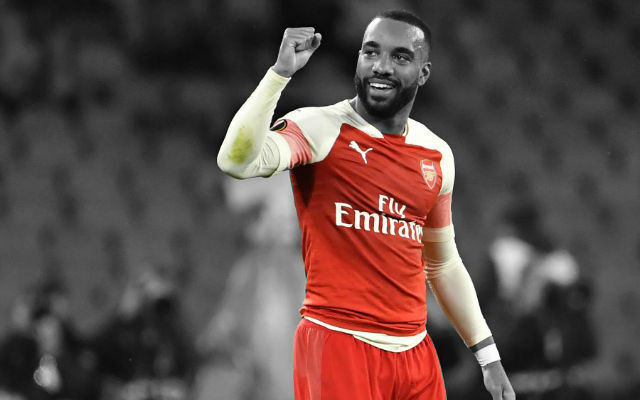 Theo Walcott may be one of the oldest members of the current Arsenal squad, but his defensive liabilities and one dimensional footballing ability might see him ousted in favour of the more versatile Joel Campbell if he’s not careful. The Englishman was at fault for one of Liverpool’s goals last night and although he did not have a particularly horrendous outing at Anfield, Joel Campbell’s energy and team spirit might be enough to see Walcott removed from the team once Alexis Sanchez comes back. Campbell created a number of chances from his position down the right wing last Wednesday night, and what is even more impressive was his defensive work rate – which is much higher than Theo’s. 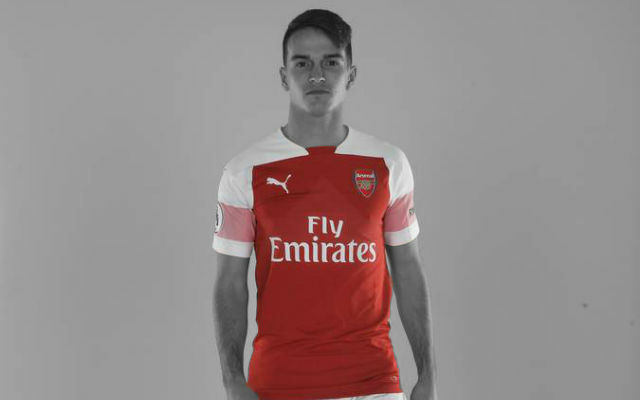 Initially, when the Costa Rica international was put on the wing by Wenger, his understanding with Hector Bellerin was not good enough to allow the Spaniard to bomb forward on his trademark overlaps, but after every match that they have played together on Arsenal’s right flank the duo have improved their game. 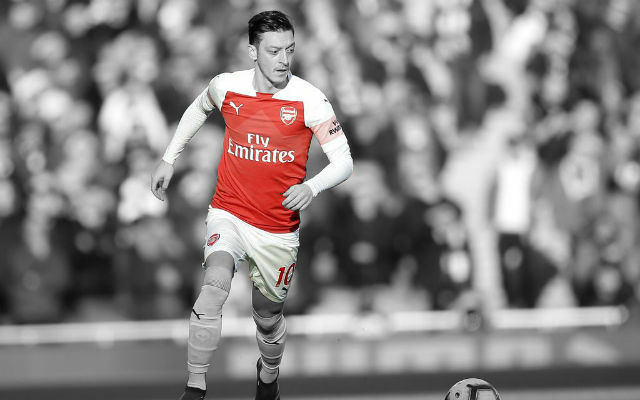 This was evident in last week’s FA Cup match against Sunderland – where Bellerin registered two assists – and again on Wednesday at Anfield where Campbell showed a variety of passing that he has not been known to possess. Theo Walcott brings raw pace to the table which Campbell obviously cannot match, but then football is more than just running at the opposition. 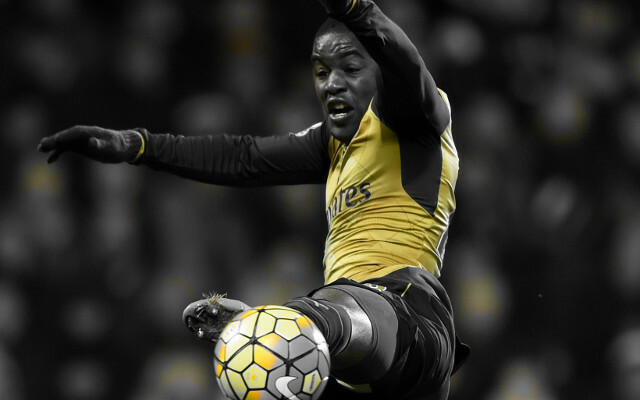 Campbell’s skill and inventiveness on the ball is much more than that of the Englishman, and his link play with the Arsenal squad gets better with every game. Walcott just does not have that in his locker, and it could be to his detriment. The most impressive part of the 23-year-old’s game though, has nothing to do with the ball at all, it has to do with his mentality. 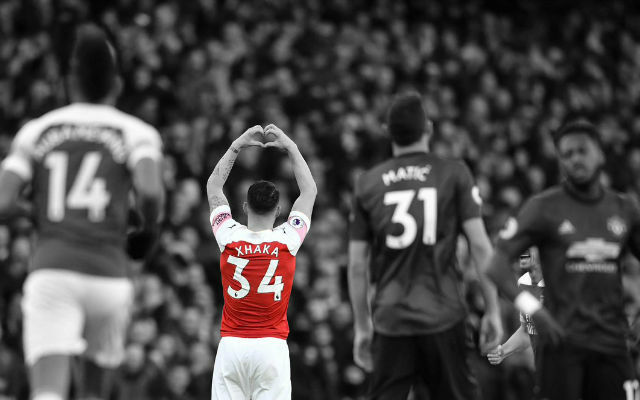 Campbell is from the Alexis Sanchez school of football, because just like our talismanic Chilean, he too darts back into defence at every opportunity and does so with a zeal that very few possess. 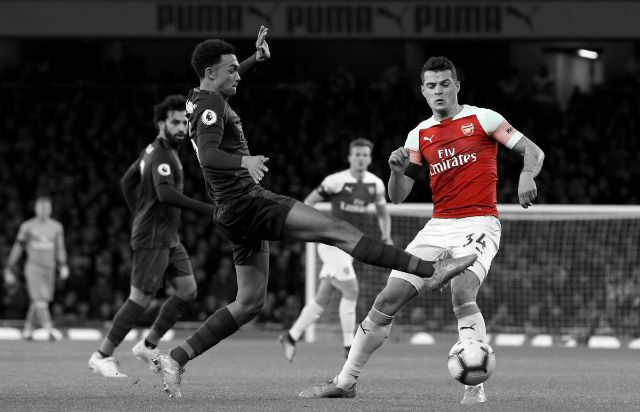 His tackling numbers are way ahead of Walcott’s and that may be the one big reason why the newcomer could eject Walcott from the starting XI when Sanchez returns. 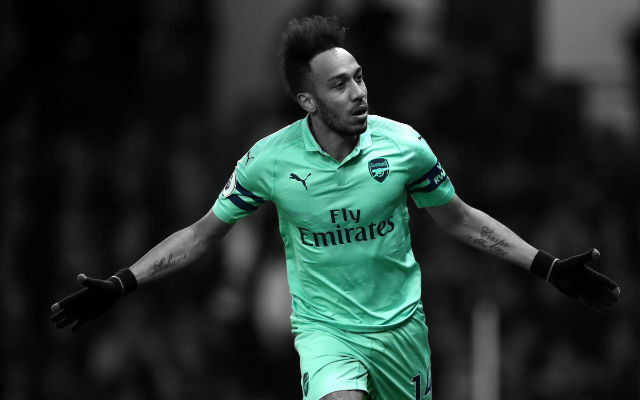 As Arsenal embark on their title trail with a barely there squad, it is important for Arsene Wenger to be able to count on a defensive contribution from every player on the pitch. This is even more important due to Arsenal currently being top of the table simply on goal difference, as every goal conceded will whittle it down and put us in a weaker position. Campbell may well spell the end of Walcott’s free run on the wing, and with Olivier Giroud in the form of his life, even from the starting XI.